Nestled in Lake Catamount on Lakeshore Trail, Cabin 4A backs to a beautiful green belt and a stream w/ gorgeous views of Lake Catamount and the surrounding mountains. 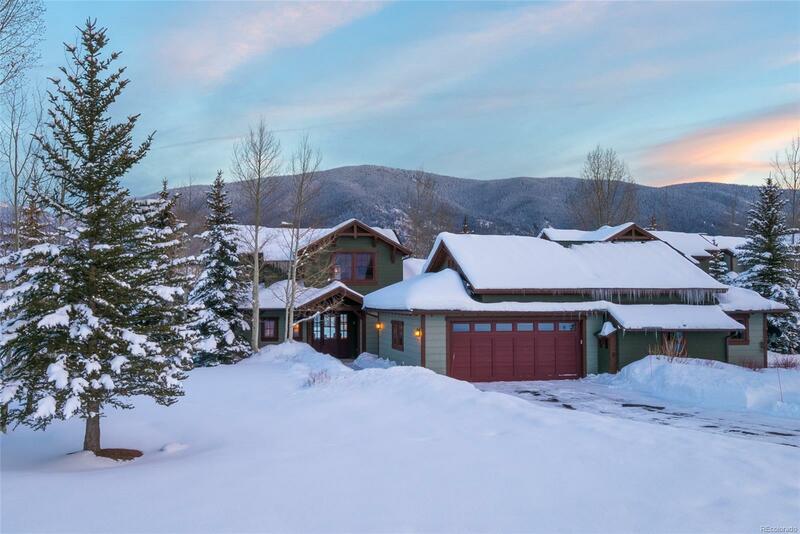 This sunny cabin is in pristine condition and is beautifully decorated in a classic mountain style w/ an open floor plan great for entertaining and a main floor master for easy living. The decks wrapping around the entire back of the cabin take advantage of the incredible scenery with direct views of the lake and greenbelt few creek-side cabins get to enjoy. Immerse yourself in Colorado's legendary recreation and luxury lifestyle in this low maintenance immaculate Lake Catamount Cabin.